11/07/2014 · Hi Guys, in the process of building a .cmd that chain installs a couple of executable. At the moment it just echo's a command prompt stating installing.... I try to open HTML file from local (In my system) by Java program. I tried some of the program got through stack overflow but its not working as much. 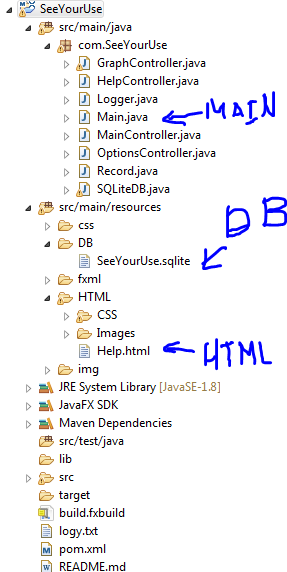 I want to use third party java based (jar file) library in the sapui5 application. How can I do that? Calling java class method with arguments? 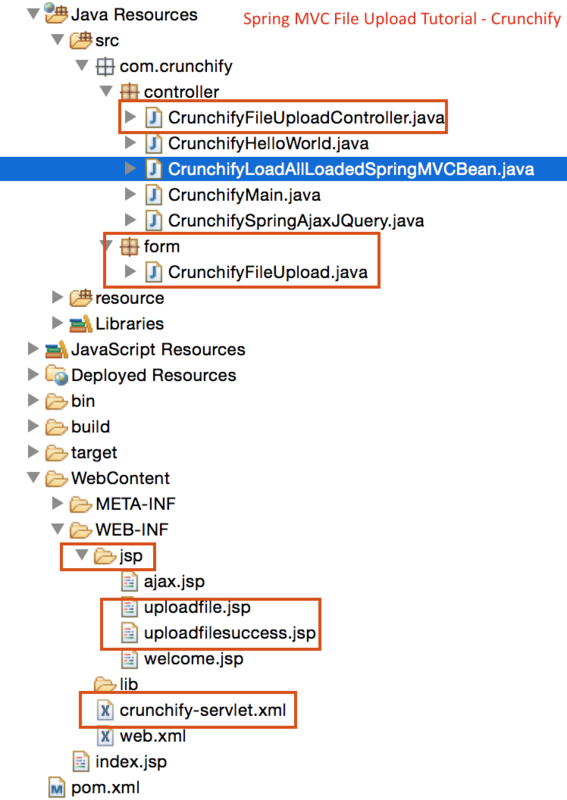 I have JAR file located in home directory which consists a java class file. I have to call java file and pass a string parameter to one of the methods in the java file. The next step is compiling the Java code and generating the C header file: $ javac ex/TTYUtil.java $ javah ex.TTYUtil The javah tool will create a C header file called ex_TTYUtil.h . I have two files: Test.java Other.java I wanted to learn how to call the file "Test.java" a method that is in another file "other.java" Thank you! Having the class in the folder with the .jsp file won't help. You are probably thinking of the way that for a main Java class, if you have its other classes in the same local directory, and don't define a classpath, then the local directory will be checked for the other classes. Please find your shift key & use it (once at the start of every sentence, and for every use of the word 'I' at the very least). This is a technical forum, not a social networking site.